All Prosperity Enterprise Co.,Ltd. 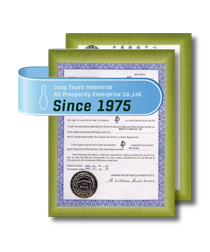 established in 1975, is the professional manufacturer and export of various valves, pipe fitting, and flanges for more than 38 years. We began manufacturing bowling brand malleable iron pipe fittings which is well known by its exceptional quality.